As the ACM1 Exposition Chair, I extend my congratulations on the high quality of your exhibit in San Jose. 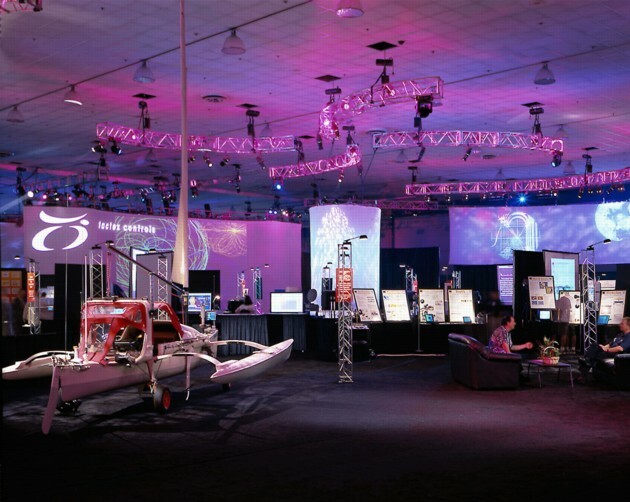 The ACM1 Conference and Exposition was a success by any measure, and your exhibit had a direct role in that success. You communicated clearly to all the computing professionals, educators, students, and general public who attended the event. Communication of complex technology to others is as hard as inventing the technology, and your exhibit demonstrated your ability to do both. The many attendees I talked to believed that a 3-hour stay in the Exposition was too short. To me, this is the highest form of praise for the excellent quality of technology and presentation of your work. And the comments came from adults and kids alike. 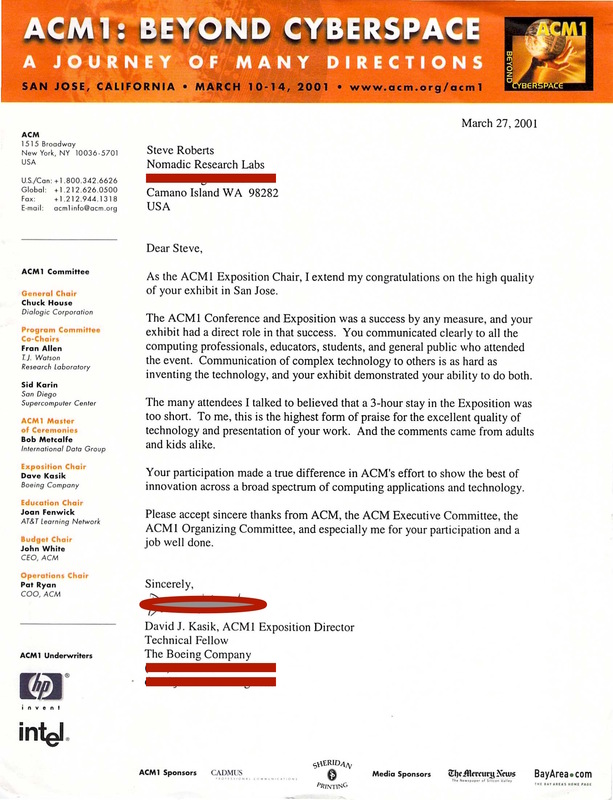 Your participation made a true difference in ACM’s effort to show the best of innovation across a broad spectrum of computing applications and technology. 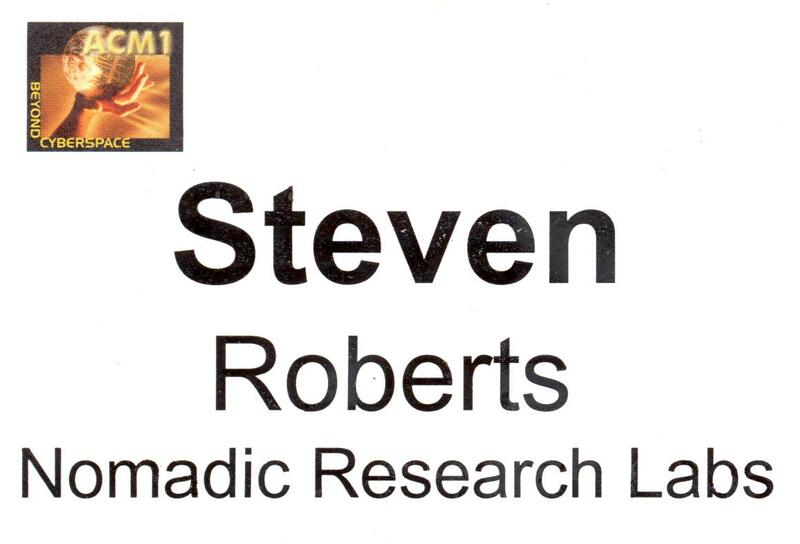 Please accept sincere thanks from ACM, the ACM Executive Committee, the ACM1 Organizing Committee, and especially me for your participation and a job well done.